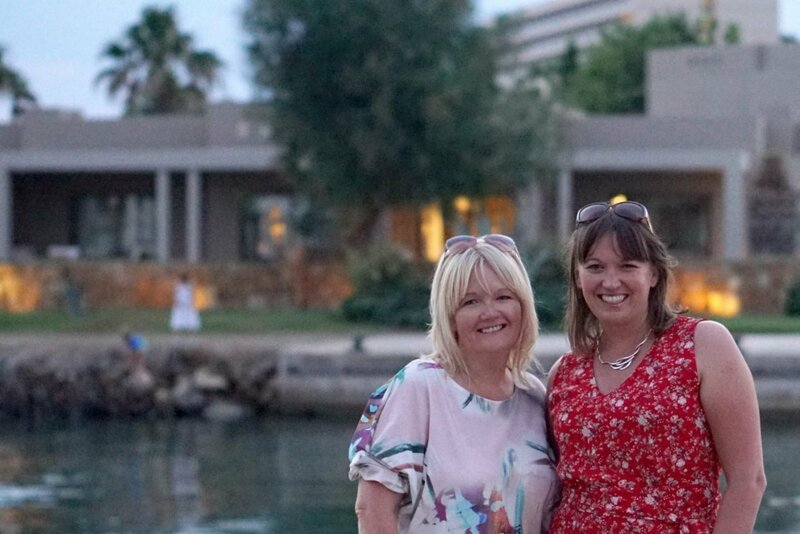 Last week the lovely Karen and I head out to Greece to check out the new Sani Dunes Resort. 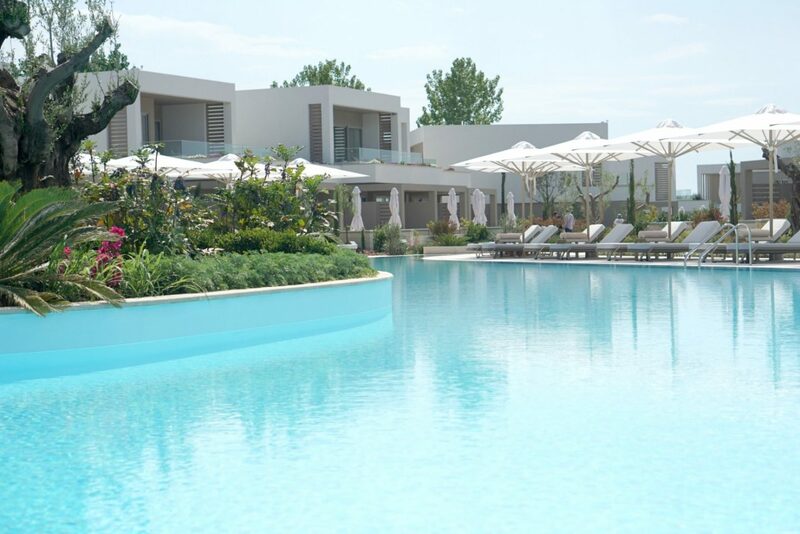 Having worked with Ikos resorts for a few years now I knew what quality and standards of service to expect. It really takes the stress out of a trip when you know what you are going too. We have never been to the same resort twice within the group. But as an ever-expanding group it is great to explore the new resorts. 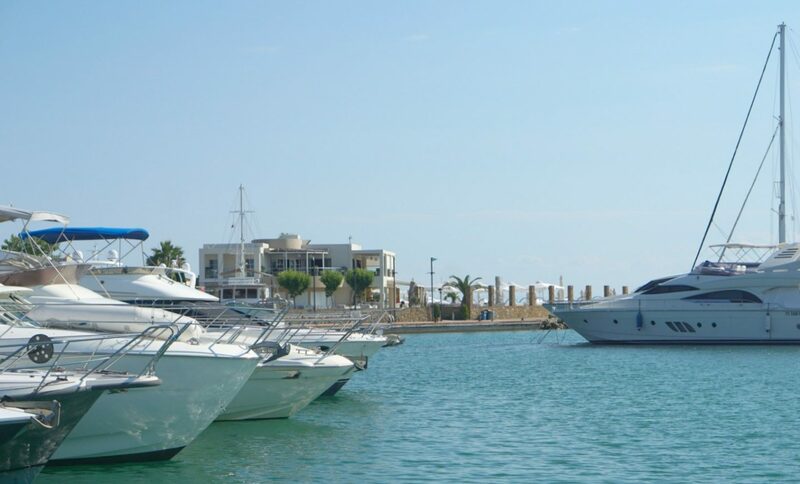 All slightly different but with the same outstanding quality that makes a family holiday perfect. And Sani-Dunes is wonderful. Its funny three nights felt like an awful long time to be leaving Chris and the boys. But having a growing family means the parenting gets less intense year on year. Making little treats like this possible. Ok technically I was working but what a great week at work? I know I harp on about my family growing up all the time. And sometimes I look at Joe and think he is still a baby at 11. But then there are days when he insists on getting the school bus to his high school induction and I realise we have brought him up to be a very confident independent young man. And Jack has now left school and getting ready to start out of his journey to become an architect. So yes travelling abroad and leaving the Christie boys for 3 whole nights did bring a certain amount of mum guilt. However Joe was away on a school educational for the week and Chris and Jack were looking forward to a chill out boys week. 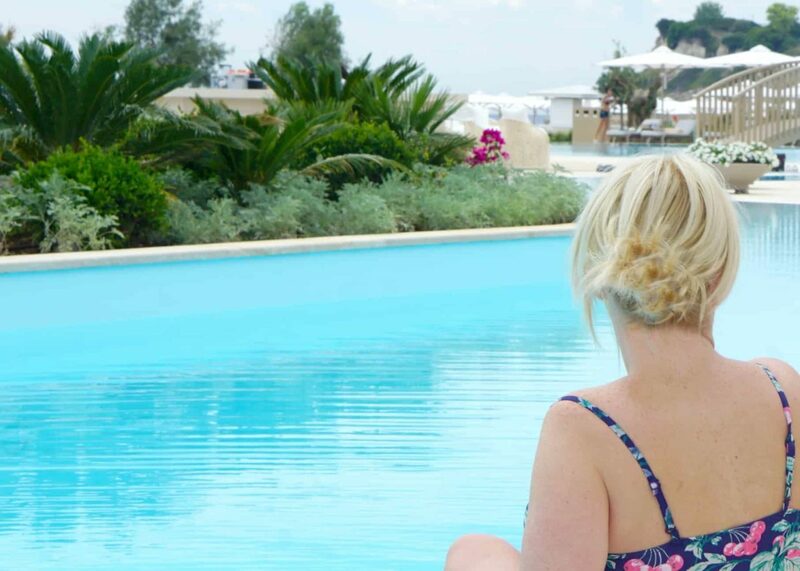 I put the mum guild in a box did some holiday shopping, and chose some gorgeous new swimwear and shades from Laura Ashely, perfect for a couple of days chilling by a pool. Anyone that knows me knows I am not a stranger to the whole me time concept. Having a football mad family means they are often off to football matches. Giving me times to pamper myself, go shopping read a book. And I often head away for 2 night trips. It was the whole 3 night thing. Why on earth was I beating myself up over a night? But it’s the knowing that you have left your family in pursuit of a little sun and time to chill. And here’s the thing, I had a fabulous time. On my return home it was clear I had been missed. But they had managed. No, more than managed, they had all had a fab time without me. A lesson learnt, I need to stop being a control freak and realise the boys world does not stop because I go off for 3 days. In some ways this is super reassuring, In others it is hard to be needed less. But shows we are doing a great job. God only knows what the moral of this story is, except that life changes as our families grow. And that is to be embraced. We should enjoy and treasure family time but also make that time for a little re discovery. It is an exciting time in so many ways. Check out more ramblings and see a few of our snaps over on the Laura Ashley Blog. Shop my style Cherry Swimsuit, Dark Cherry Tankini, Rose Gold Shades, , Linen Scarf (perfect for a wrap) Sold Out.